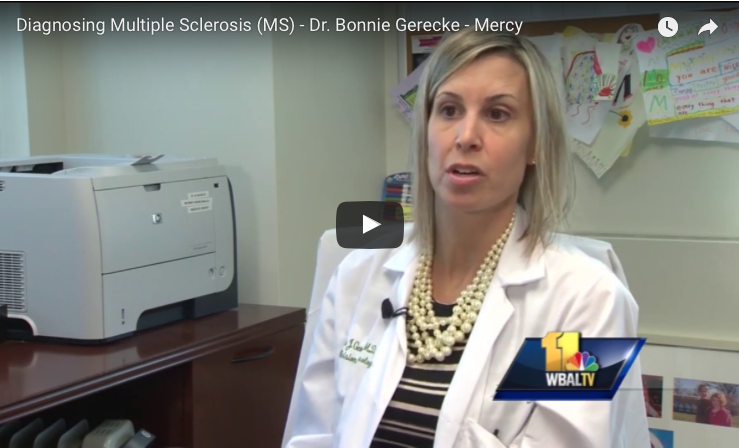 In this video from Mercy Medical Center Baltimore, neurologist Dr. Bonnie Gerecke talks about the difficulties doctors face in diagnosing multiple sclerosis (MS). Find out about some of the possible early symptoms of MS. 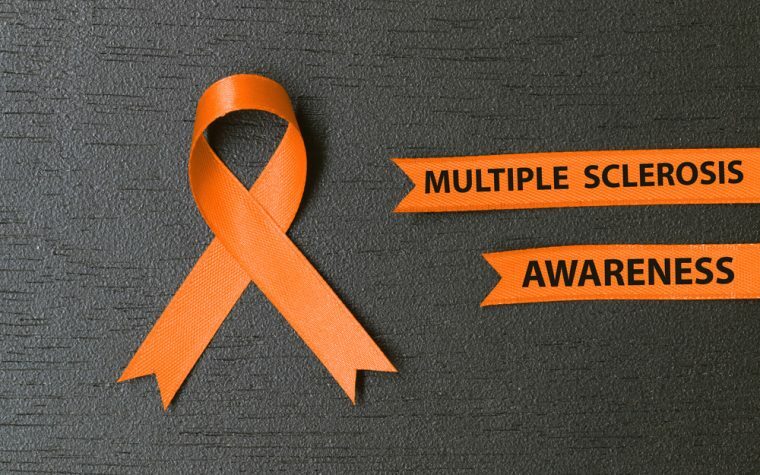 The symptoms of multiple sclerosis are incredibly varied and no two patients experience the same symptoms with the disease. 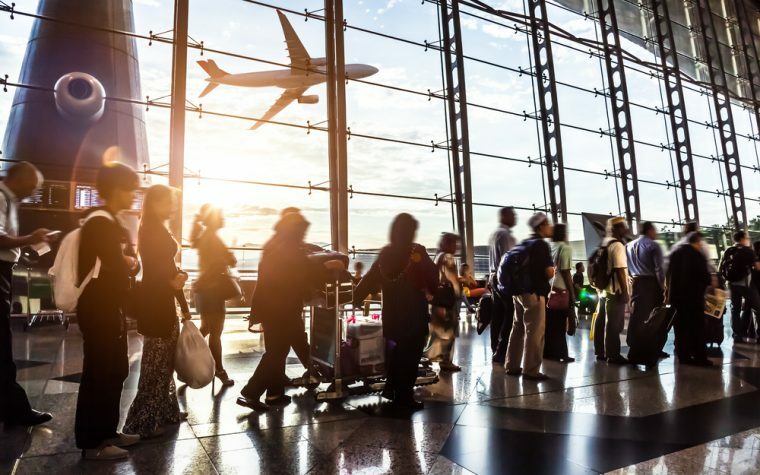 This makes the condition difficult to diagnose as most of the symptoms can be attributed to many other different medical issues. Dr. Gerecke explains that some of the most common MS symptoms include vision problems, numbness or tingling in the body, balance issues, heat intolerance, and unexplained pain. She advises people to see their doctors if they experience any of these symptoms on a regular basis. Patients talk about various vision problems they’ve experienced with multiple sclerosis. Tagged diagnosing MS, symptoms of MS.